The title pretty much says it all. 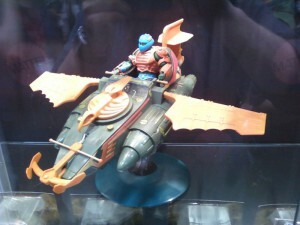 This non-subscription item is the MOTU Classics vehicle for 2011. While we all thought it would be the Battle Ram after its appearance last year in the Four Horseman’s case, it appears Mattel opted for something slightly smaller to start off the vehicles. 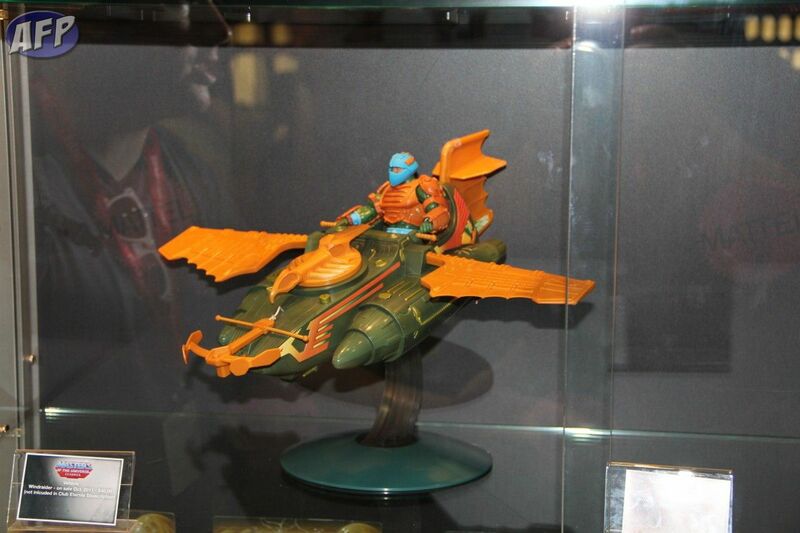 The Wind Raider was a pretty ubiquitous vehicle in the original series so I wouldn’t be surprised if some collectors tried picking up more than one when it goes on sale in October. 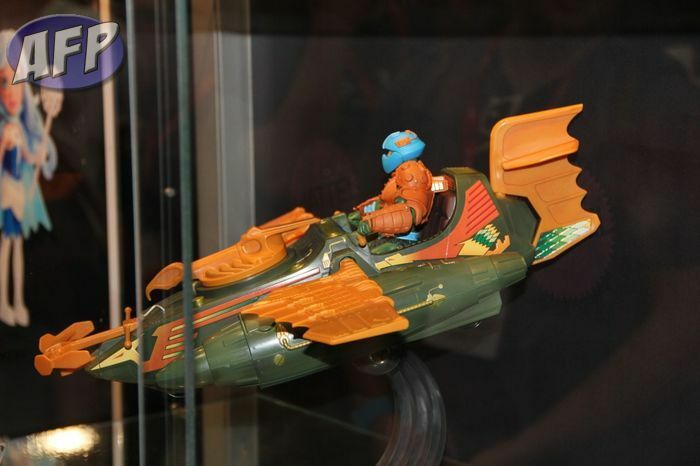 [UPDATE – Crazy] Looks like ActionFigurePics.com got a few more shots of the Wind Raider during Preview Night.